Plant-lovers know that once you get started on buying greenery for your home, it’s very difficult to stop. 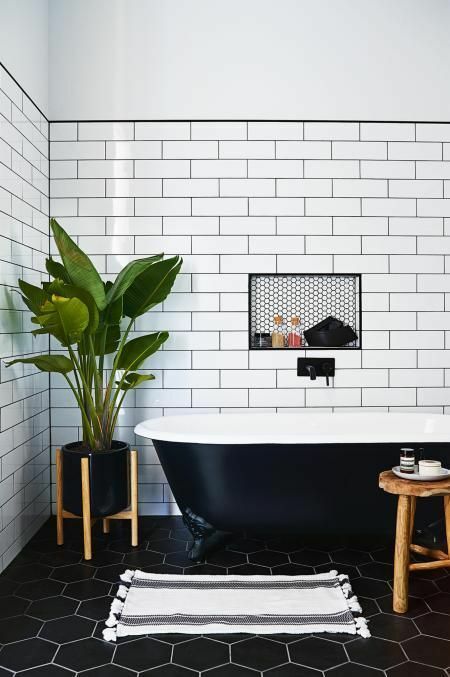 Luckily, turning your home into a plant-loving jungle is quite the in-thing at the moment and will probably be the case for some time to come – and bathrooms are no exception to this trend! If you are trying to go on the right track by saving water, artificial plants work just as well. Re-using the water you use from your bath/shower to water your plants is also a great way to stay environmentally savvy. 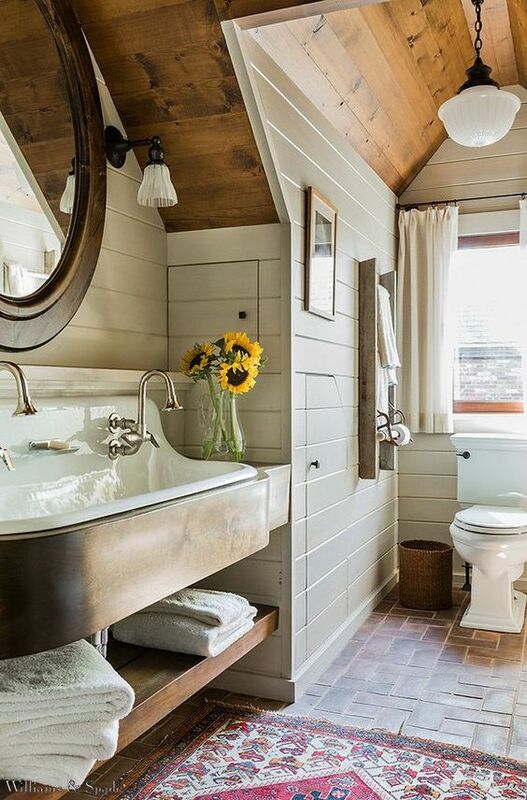 Ready for that bathroom inspiration? we’ve got you.. Using a plant as the centrepiece for your bathroom is a great way to introduce a relaxed natural element to a more upscale interior set-up. Big leafy plants are great but make sure that you place your plant near a window where it can still get sunlight. The Cast Iron plant lives up to its name in terms if surviving dimly-lit spaces as well as the Golden Pothos Ivy. 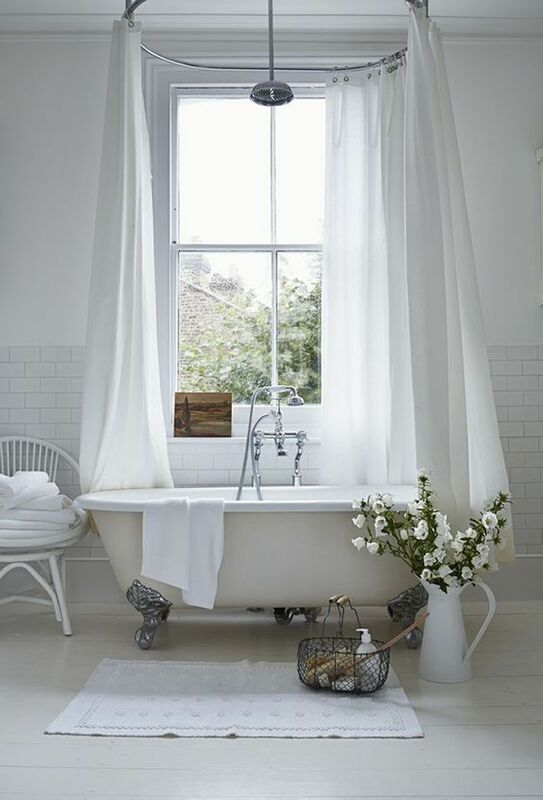 If you are more into vintage-style decor then perhaps you would prefer neutral soft flowers in a quirky vase to go with the rest of your bathroom interior. What do we suggest? Orchids or Lavender plants. This option works great with bathrooms that let in a lot of light and are low maintenance when it comes to watering etc. Stick to leafy plants that won’t dry out in the sun like Bamboo, Begonias, Snake plant or the Chinese evergreen, amongst others. If you love vases, play with interesting shapes and colours here. You don’t need to always go for the bold choices. 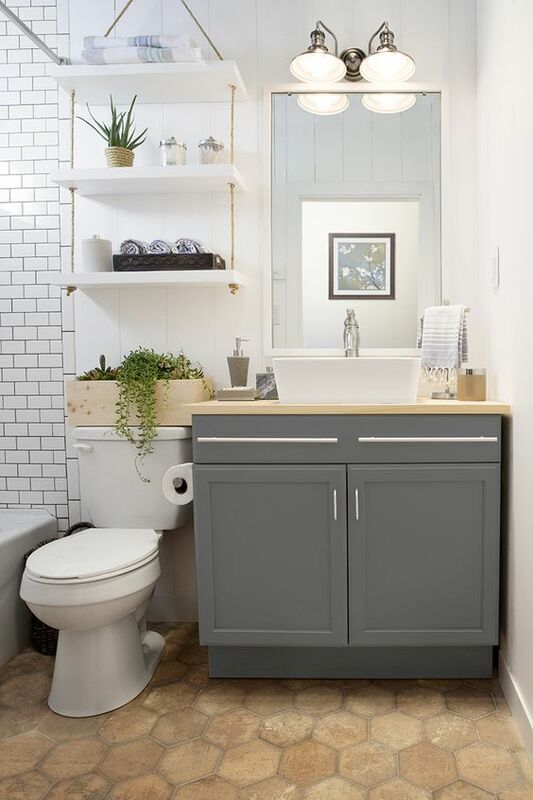 The addition of plants into a neutral bathroom space, however subtle and small makes a stylish difference. This option is great if you have a darker bathroom palette, sunflowers and roses brighten up a room instantly. But, be aware that although they may be in a vase with water, they may die and you will have to do the costly up-keep of buying plants every other week. 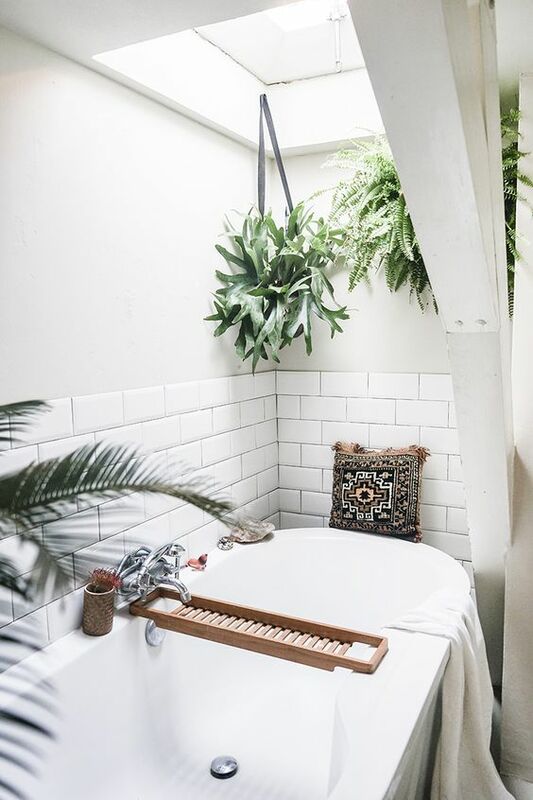 If you have shelves in your bathroom, you can pretty much get away with having many plants, cacti work best in this case – they don’t need much sunlight and the damp environment will not dry them out. Alternatively, evergreen plants like the Ivy and the Spider plant work too. 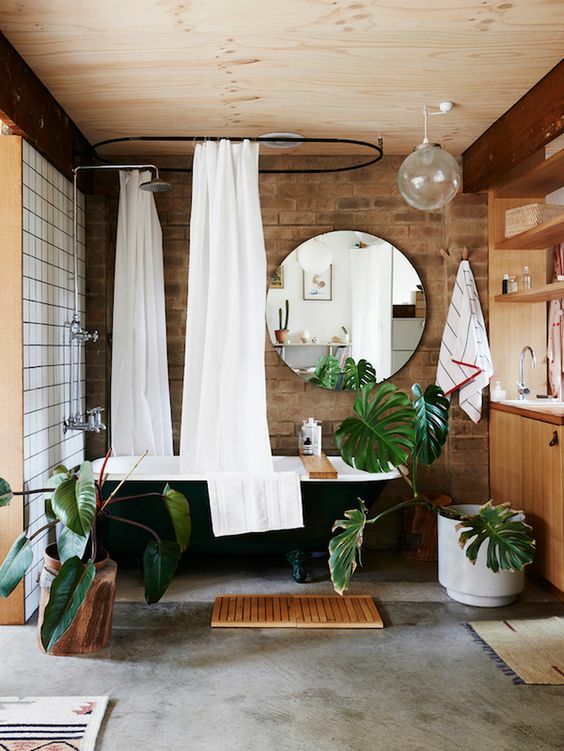 Hanging plants are chic and give bathrooms quite a bohemian feeling. If this is what you are into then you need to make sure that you choose plants that survive particularly well in high humidity like the Tillandsias and Heartleaf Philodendron. A tip from naturallivingideas.com: Many bathrooms have small windows, and some have none at all, which can be challenging when picking plants. Remember that even low light plants require some light to grow, which is why fluorescent light bulbs – which produce wavelengths plants need – are a good idea in the bathroom.